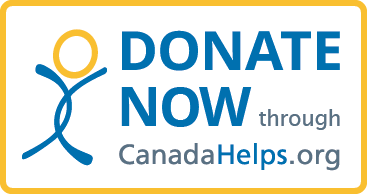 Immediate gifts and automatic monthly donations can be made through CanadaHelps - please click on the link to access our charity through their organization. The system will automatically generate a charitable tax receipt for your records. Please click on the link to donate through PayPal. 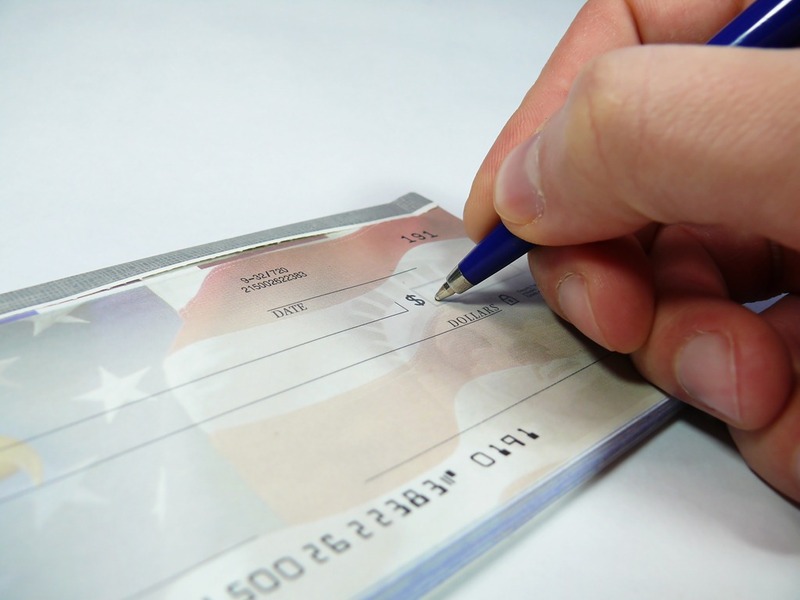 We will mail you a charitable tax receipt for any donation over $20. 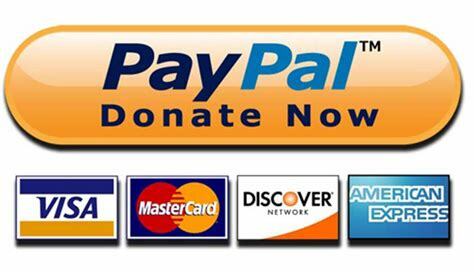 If you would prefer to mail a cheque or money order to our rescue please email us for the appropriate address. A charitable donation receipt is provided for any donations over $20. Email us at psbrescue@yahoo.ca and we will send you the appropriate address to send your cheque to. If you would like to donate any of theabove items please contact us at psbrescue@yahoo.ca to arrange pickup/drop off. It is primarily thanks to the generous support of our donors that we are able to continue to provide safe, loving homes and critical veterinary care for hundreds of dogs. Because we receive no government funding, the well-being of the dogs in our rescue depends heavily on your support. Your gift will be used for the veterinary care of sick and injured dogs. Pomeranian and Small Breed Rescue is run completely by volunteers who do not receive any compensation for the roles they play in rescuing and providing shelter and food for the dogs. Vetting costs frequently exceed the adoption fees that we charge. Most dogs come to us in terrible shape, after mistreatment or life on the streets or in puppy mills. We provided surgeries and treatment for conditions including hernias, broken limbs, luxating patellas, cherry eyes, tumours and split noses. 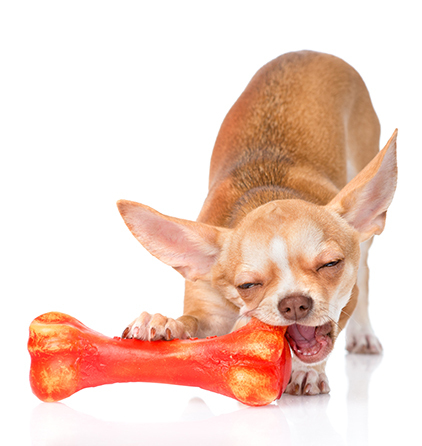 Ear infections are also common and frequently dogs’ teeth are so bad that they must be removed. We do everything that we can to make the dogs as comfortable as possible and rely on donations to bridge the gap between adoption fees and true vetting costs. Individual gifts and automatic monthly donations can be made through CanadaHelps, Pay Pal and by cheque. Please click on the links above to make your donation. 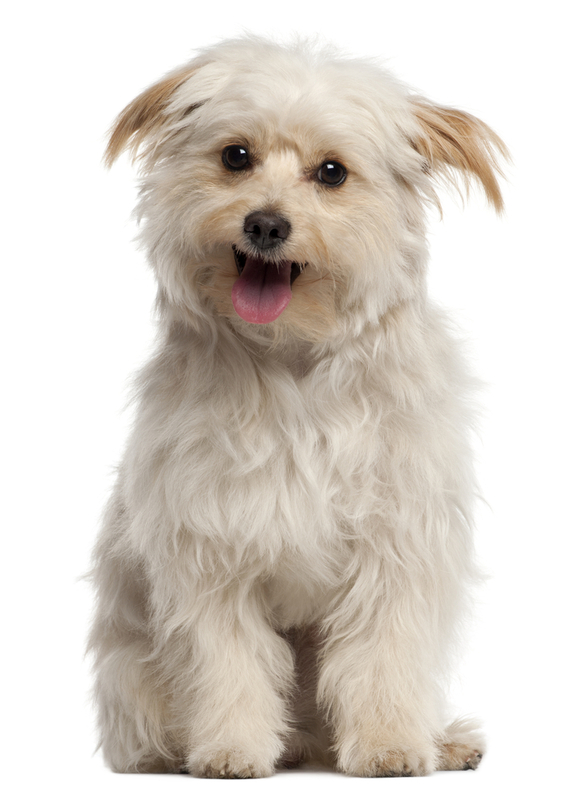 Pomeranian and Small Breed Rescue is a registered Canadian charity (#889508909RR0001). You will receive a tax receipt for all donations of $20 or more. Pomeranian and Small Breed Rescue is run completely by volunteers. If you live in Southwestern Ontario and love dogs, please consider joining our group. We are always looking for additional volunteers so that we can increase the number of dogs we are able to rescue.